Following on from the success of the first collection of James Mitchell’s long-thought lost short stories about his classic Cold War secret agent David Callan, here’s comes a very welcome and unexpected surprise – a sequel! The diffident protagonist was created for television, thriving in the shape of the late Edward Woodward, but eventually also moved into the cinema and in print. Editor Mike Ripley thought he had collected all of the stories, but has subsequently found another 15 missing ‘files,’ which he has brought together with a pair of scripts by Mitchell for TV episodes that are currently missing believed wiped. I submit this review for Bev’s Vintage Mystery Challenge. His right hand flashed for the gun beneath the coat. Like those contained in the previous volume, the stories were all written for the Sunday Express newspaper and first appeared in three batches of five between September 1970 and May 1972, predating those in the previous volume. They are tight, taut and short – on average about half or two-thirds the length of the later stories contained in the previous collection. The first five in particular, from 1970, are the briefest and so feel much more like concentrated vignettes. The ten stories from 1971 and 1972 are noticeably longer and the better for it, allowing better character development and more elaborate plots. None the less they all feel genuine, thanks to Mitchell’s memorable dialogue, especially in the exchanges between Callan and his smelly friend, Lonely, and a great ability to ring the changes in the espionage formula even in just a few thousand words. All of these stories could have been adapted for the TV show, which I think is a true testament to Mitchell’s professionalism and invention. There are also maybe too many stories that begin with Hunter asking Callan if he finds a woman attractive before telling him why she has been assigned a file, though this is very nicely modified for File on a Friendly Lady from 1972, a tale about two American women Callan has to protect and who spend most of the story mocking him (until the men with guns show up of course). Ripley has written a typically in-depth look at Callan in print and on-screen and you can read Uncovering Callan essay right here. 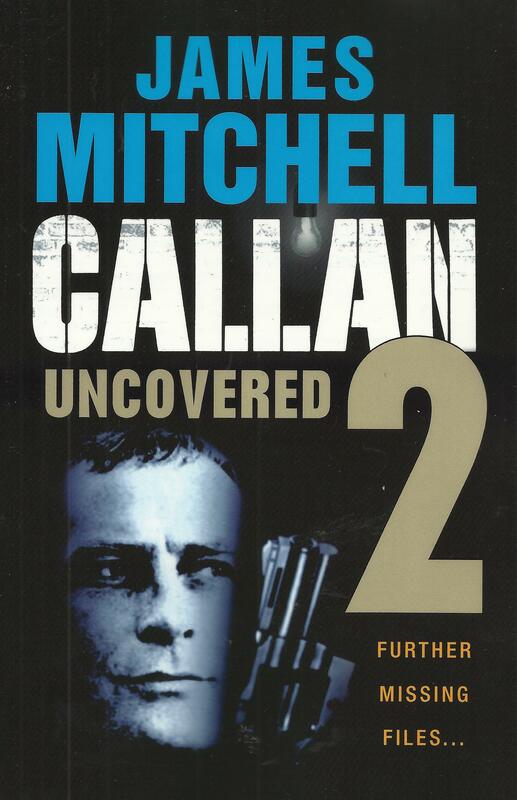 For further details on Mitchell and the Callan books now in print, see the Ostara website. Thanks to Mike and Ostara for the review copy. This entry was posted in Cold War, David Callan, Espionage, James Mitchell, Mike Ripley, Ostara Publishing and tagged Edward Woodward. Bookmark the permalink. So nice that these stories have been re-discovered, and kudos to Ripley for putting them together. And to you for sharing them with us. I’m glad you found them, for the most part, enjoyable. And as always, Sergio, a fine, thoughtful and informed/informative review. Thanks Margot – really enjoyed this set, a great companion to a great TV show. Very interesting. Having enjoyed what I’ve seen of Callan so far, I’m quite interested in these stories (and scripts) so I’ll add this to the list. Another fan in the making – excellent! Definitely time to revisit Callan – thanks for the heads up on these! Thanks Karen – the final novels in the series are due out from Ostara next year, according to Mike Ripley. 🙂 I guess they are! Well, I’m a bit of a Russophile, so I better just be discreetly silent…. I have now watched one episode of Callan and have two more on the Netflix disc. First 3 episodes of Series 3. Series 3 and 4 are the only ones we can get on Netflix and I am not willing to pay the cost yet for the earlier two series. Maybe I will return there after seeing all the later episodes. I like the idea of trying the novels and the short stories. Another Callan fan – axcellent!!! 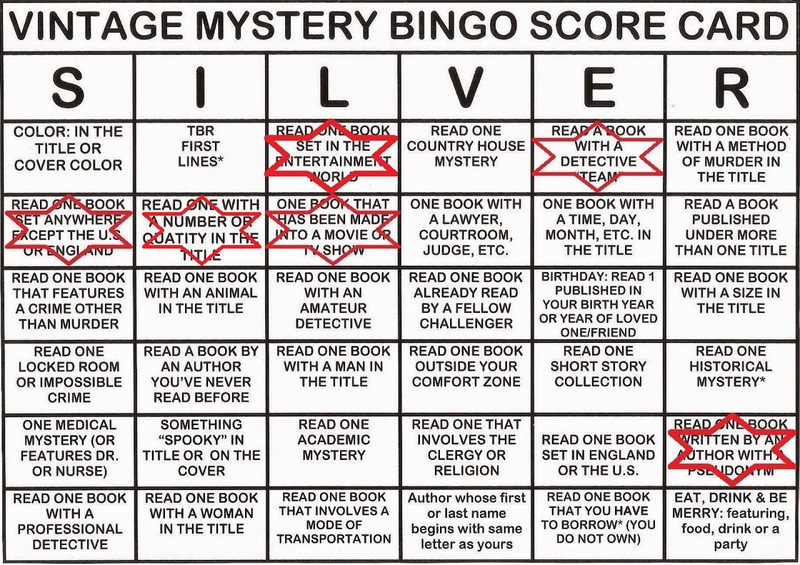 Sergio, I’m somewhat confused between James Mitchell’s short stories and novels (seven as you listed above) based on his character David Callan. I’m assuming some of his shorts were scripts written for the television episodes. I’m ignorant when novels overlap film and television. The first, A Magnum for Schneider, was an expansion of the first TV script – the remaining 4 were original novels. The 40 short stories collected in Callan Uncovered (2014) and Callan Uncovered 2 (2015) are all original and not based on the TV scripts.